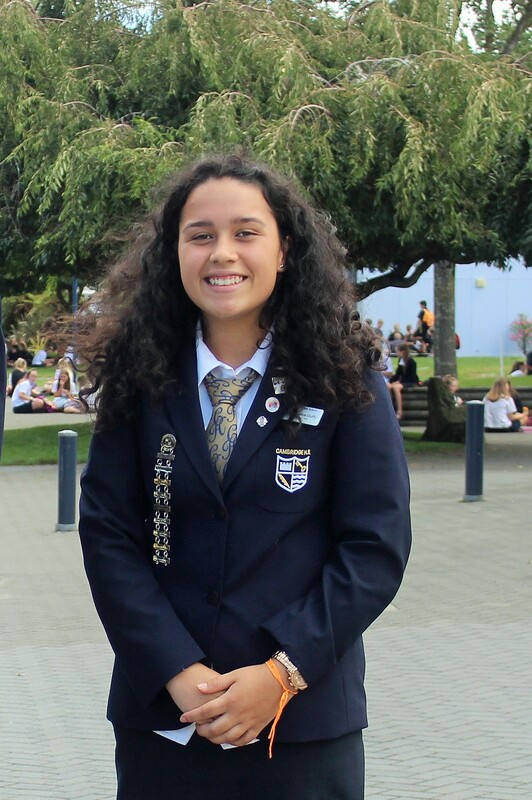 Nu’umoe Duffy, pictured earlier this year as Cambridge High School’s head girl, will soon travel to Wellington to work with a selected group of students to find answers to scientific questions. 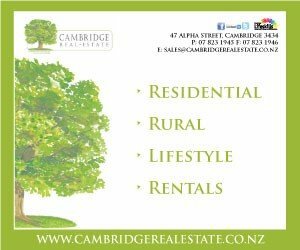 Cambridge High School’s recently “retired” head girl Nu’umoe Duffy will travel to Wellington next week for an opportunity to learn from some of the country’s best and brightest scientific minds. The 2018 Powering Potential event will see forty specially-selected senior secondary school science students gather at the Royal Society’s Aronui Lecture Theatre in Wellington over December 10 – 13, tasked with finding answers to challenging questions posed by scientists. The students will work in teams of five with a scientist or PhD student as their mentor, researching, investigating and collaborating to provide recommendations on a question submitted by their mentor. Nu’umoe has now officially finished high school and is looking forward to studying a Bachelor of Science at Auckland University next year, with plans for further study in medicine or pharmacy. All costs for Nu’umoe’s flights, accommodation and social activities during the three-day trip will be covered by the Royal Society of NZ (Te Apārangi), Freemasons NZ and the Ministry of Business, Innovation and Employment. “I’d just like to say I’m very grateful to Royal Society Te Apārangi for this opportunity and a huge thanks to the Cambridge High School science facility and staff for supporting me and providing me with this platform to learn and study in an area I am passionate about,” said Nu’umoe.